Parking affects us all: from the school run to a day in the sun. For a week-long stay or at the end of the day. The BPA is a not for profit membership association, and our mission is simple - to achieve parking excellence for all. Democracy is at the heart of everything we do and every one of our members has the right to vote. These votes decide who sits on our decision-making boards such as the Council, BPA Board and Service Boards. Each vote really does count and helps advise, guide, and shape everything we do. 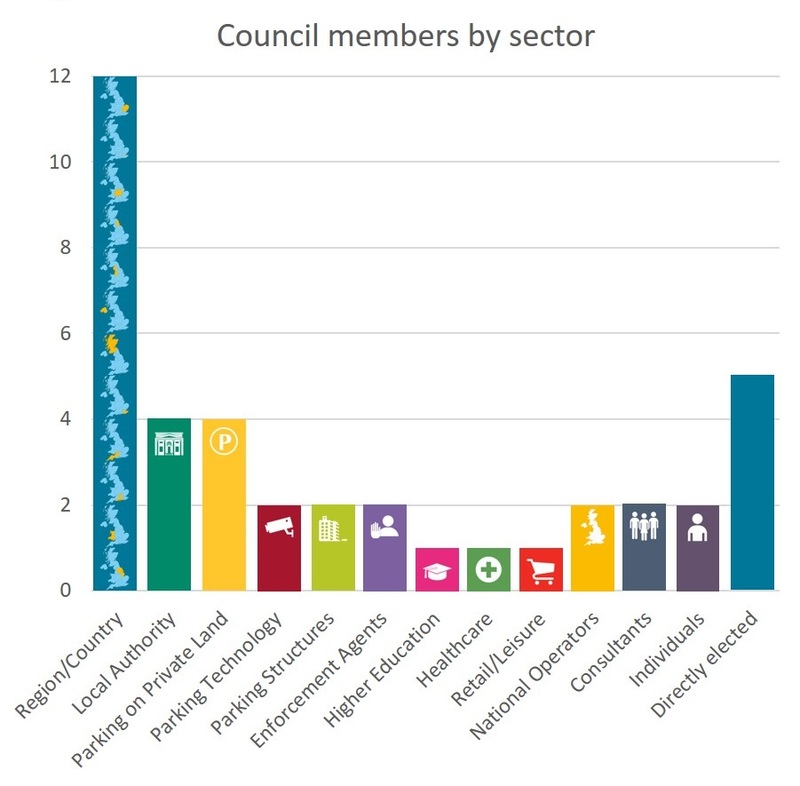 Elected members can sit on one of our decision-making groups and have a direct impact on improving parking across the entire sector, now, and in the future. The parking sector is changing. Join the BPA and become part of a transformation to change perceptions and create a more positive parking experience for everyone. It's your membership, it's your association make the most of it. Details of all elections are on our website and communicated to all members. For further information on how the BPA governance works please click here. A list of Council members can be found here. A list of Board members can be found here.